Many years ago, after much testing, Publisher's Clearing House found that adding more items into its direct mail packages resulted in higher response for their sweepstakes and subscriptions. For most direct mail packages today, that doesn't apply. 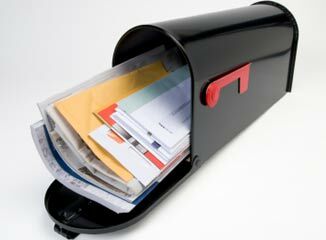 Our exposure to the brevity of online communications has affected the modeling of direct mail construction. Testing is still a very important activity. Here’s a valid test for your next DM. Substitute a lift note for the four-color brochure. This makes the reader appreciate the letter more thoroughly. The lift note can highlight a benefit or call-to-action, but without the time-consumption of a brochure.